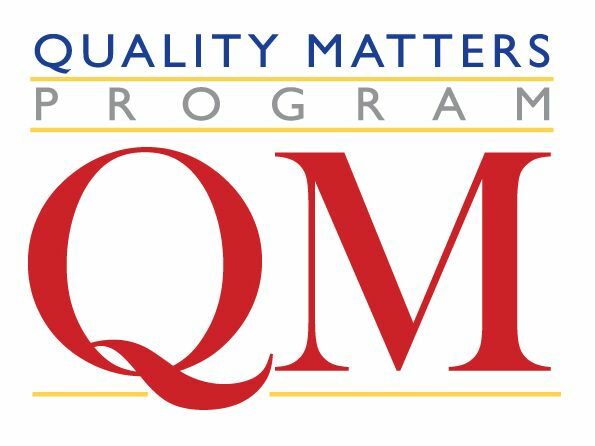 Illinois Virtual School is pleased to announce American Art: From Elite to Street has passed a formal Quality Matters review and will now carry the QM logo as an officially approved course. Quality Matters certifies quality online and blended courses. PEORIA, Ill. - Sept. 20, 2016 - PRLog -- Illinois Virtual School developed American Art: From Elite to Street through a partnership with Anchora Associates, Inc. located in Chicago Illinois. Clare Muñana, President of Anchora, approached IVS in the Spring of 2014 with an idea to develop a course using resources of the famed Terra Foundation for American Art, also in Chicago. IVS has a history with Anchora in their ventures to assist Chicago Public Schools in understanding and implementing virtual programs, and was excited at the possibility of developing a new course with access to incredible design and content resources. American Art: From Elite to Street was developed with the Quality Matters rubric guidelines and subsequently passed an official QM review in September and is currently open for enrollment. Illinois Virtual School joined Quality Matters as part of the Virtual School Leadership Alliance, a national association of virtual State schools which provides collegial support and collaborative opportunities for members. Five administrators and 23 instructors have been through QM professional development in order to conduct internal reviews. IVS' Coordinator of Curriculum, Jennifer Kolar-Burden was a member of the Quality Matters K12 Rubric Revision team which just released the newly updated QM rubric. IVS is the Illinois State Board of Education's statewide virtual school. ISBE established IVS as a supplemental online program based out of the Peoria Regional Office of Education. The IVS program is designed to allow students who are enrolled in a public or private school or homeschooled, to supplement their education by taking courses that are both aligned to the Illinois Remote Education Act and engaging for students. IVS is recognized by the NCAA, International Association for Online Learning (iNACOL), the State Virtual Leadership Alliance and the College Board.